We are always ready to assist with your philanthropic decisions. Kirstan serves as the chief marketing and development officer at Saint Agnes Healthcare & Providence Health System. Kirstan Cecil leads the development and execution of external and internal communications for the health systems, including marketing and advertising, media relations and special events coordination. She handles all engagement strategies and programs for Saint Agnes, Providence and there subsidiaries and is responsible for managing the brand presentation and reputation of Saint Agnes Healthcare & Providence Health System in conjunction with parent company, Ascension. 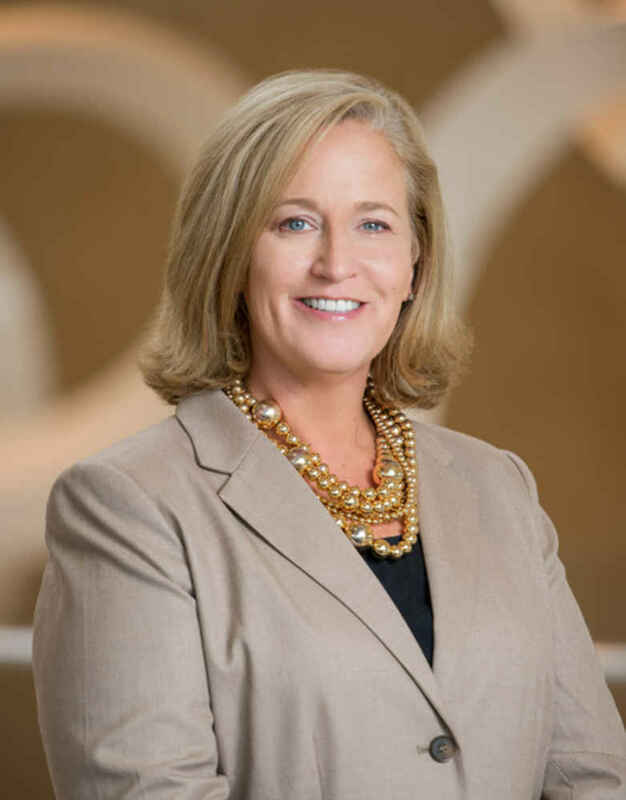 In addition, Kirstan is responsible for strategic leadership of the Providence and Saint Agnes Foundations, which includes strategic development and execution, daily operations, talent acquisition and management, board recruitment and engagement, endowment management and fundraising oversight. Ms. Cecil earned her Bachelor of Science in health service management and business management at Towson University. Robin’s life-long experience has been a rewarding one. She has had the opportunity to travel and work alongside many automotive industry leaders and members of Congress, as well as having opportunity to assist auto industry leaders train import automotive dealers how to advocate for themselves on Capitol Hill. In 2013, Robin started the first Epsilon Sigma Alpha community not-for-profit organization, DC. She is a member with the American Association of Christian Counselors, a Board of Trustee and a key liaison to the DC Board of Regulatory and Community Affairs for her church. Robin is a Blackbaud certified Raiser’s Edge user. 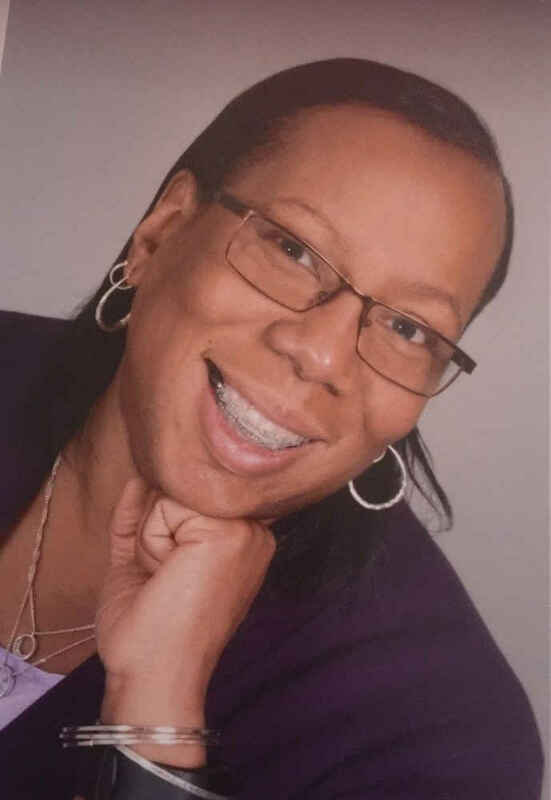 Ms. Bennett has more than 25 years of experience in grants administration and program development for nonprofit organizations within the Baltimore-Washington metropolitan area. With a Bachelor of Science degree in Psychology from Hampton University, and a Master of Science degree in Negotiations and Conflict Management from the University of Baltimore, Ms. Bennett loves facilitating meetings with particular focus on organizational, professional and personal growth. Among her previous positions, Ms. Bennett has served as Chief Operating Officer with the YWCA of Annapolis and Anne Arundel County, Associate Vice President with United Way of Central Maryland, and Director of Community Initiatives with the Maryland Department of Human Resources, where she oversaw the Governor’s new human services initiatives as well as other federal and state funded programs providing comprehensive human services programming throughout the state.